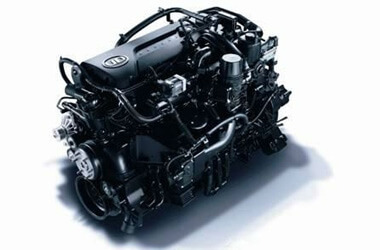 With the driveline that won't disappoint, combining the GH7 6 Cylinder engine with the latest in Allison Automatic Transmission technology, the 6 speed electronically controlled 3500 Series and a choice of durable 6 Rod leaf suspension or Hendrickson Airbag Suspension with road-friendly certification, your business will know no bounds. 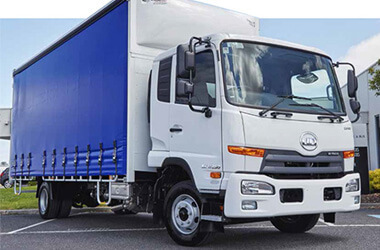 Complementing the ergonomic cab design are a number of standard features, including the SRS airbag, air-suspension driver seats and latest in-dash multimedia unit with standard GPS Voice activated control bluetooth and integrated Fleetmax Plus telematics system. 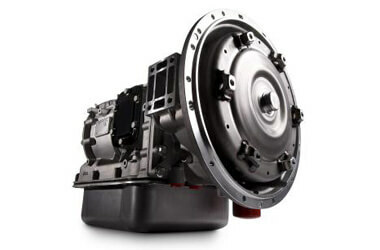 The PW 24 280 introduces the heavy duty Gen 5 Allison 3500 series 6 speed Automatic. Featuring lower starting gear ratios and improved gradeability this transmission is ideally suited to applications where higher levels of torque are required. With PTO (power take-off) capabilities for varying applications. 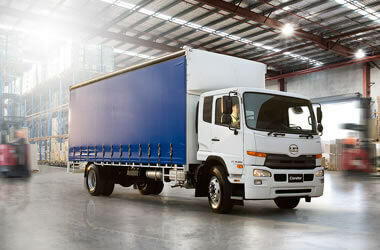 UD Trucks PW24 280 uses Long taper leaf springs with double acting Shock absorbers on the front, while the rear rides on a choice of UD Trucks 6 rod trunion leaf suspension or the versatile Hendrickson HAS 460 air bag suspension.